We work with many brands of fireplaces including: Heat-n-Glo, Heatilator, Quadrafire, G.T.I. (Gas Technologies), FMI, Majestic, Vermont Castings, Monessen, Temco/Temtex, DESA, Mendota, Napoleon, Jotul, Pacific Energy, Lennox, Superior, Regency, Martin, Marco, Empire, and many others! 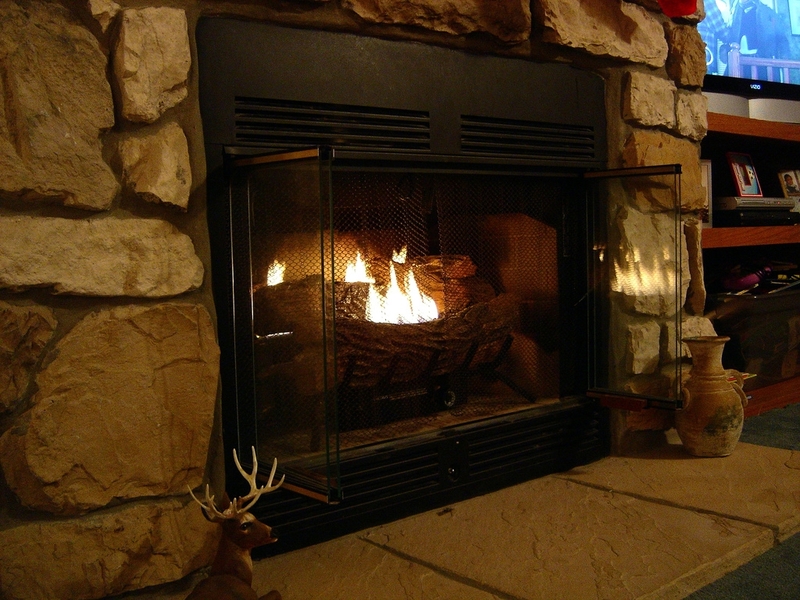 We offer service and repairs to gas fireplaces; fireplace replacement; installation of both woodburning and gas fireplaces, inserts, and stoves. Steve Scully began in the fireplace industry back in the mid 70’s. Over that 30+ year period, he has kept up to date on all of the changes the hearth products industry has undergone. Before beginning this fireplace service business, he ran a local fireplace retail store for more than 16 years so he is very familiar with the products installed in Central Indiana homes. Steve Scully Fireplace Service began in 2012, and based mostly on repeat business and word-of-mouth referrals, has continued to grow. We work all across the Indianapolis area including Carmel, Fishers, Indianapolis, Noblesville, Westfield, Zionsville. Fill out the form or give us a call to set up an appointment.